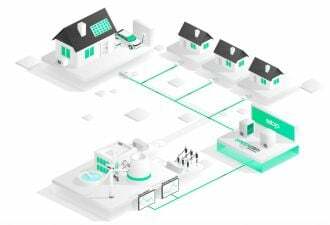 One of the world’s oldest utilities gets innovative. Set aside your preconceived notions of Con Edison as a slow-moving public utility Goliath, and meet an energy company determined to change how it operates. Con Ed, which serves the metropolitan New York area, is taking a new, cost-savings-oriented approach to delivering dependable power that offers a glimpse at what all major utility companies might be doing in the coming years. Case in point: the Brownsville substation that serves Brooklyn and Queens. Con Ed forecasted that "the total resource need for the sub-transmission infrastructure serving Brownsville will be 69 megawatts above the system’s current capabilities to meet reliability requirements by 2018; the expected extent of such overload per year is approximately 40 to 48 hours per year.” This increased demand will overload sub-transmission feeders serving the Brownsville No. 1 and No. 2 substations located in Brooklyn that support neighborhoods in both Brooklyn and Queens. In the recent past, Con Ed would have gone the traditional route of building the $1 billion worth of infrastructure at the substation the old-fashioned way. 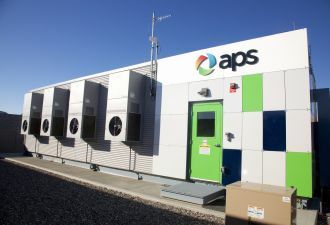 So in just a few short years, it is likely that the boroughs of Brooklyn and Queens will serve as a pilot program with dedicated energy storage systems and microgrids which control the availability of renewable energy sources including solar combined with battery storage technologies to provide clean and sustainable power. Audrey Zibelman, who was named Commissioner and Chair of the New York State Public Service Commission last year, also has an innovative vision for state utility policy. 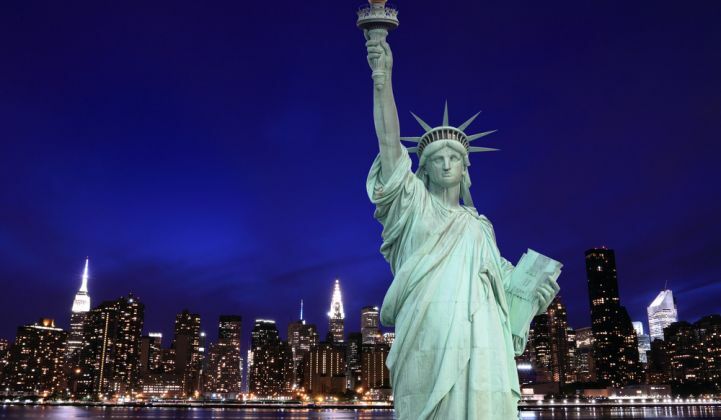 Zibelman is formulating a policy for New York state that highlights the importance of clean energy and distributed resources (such as renewable generation and energy storage), which will catalyze the industry to innovate in unexpected ways. 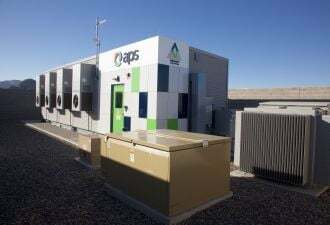 And, through efforts such as the Brownsville demand management program, it is clear that storage will play a major role in building this utility system of the future. Bill Radvak is president and CEO of American Vanadium, which is developing America’s only domestic source of vanadium electrolyte.